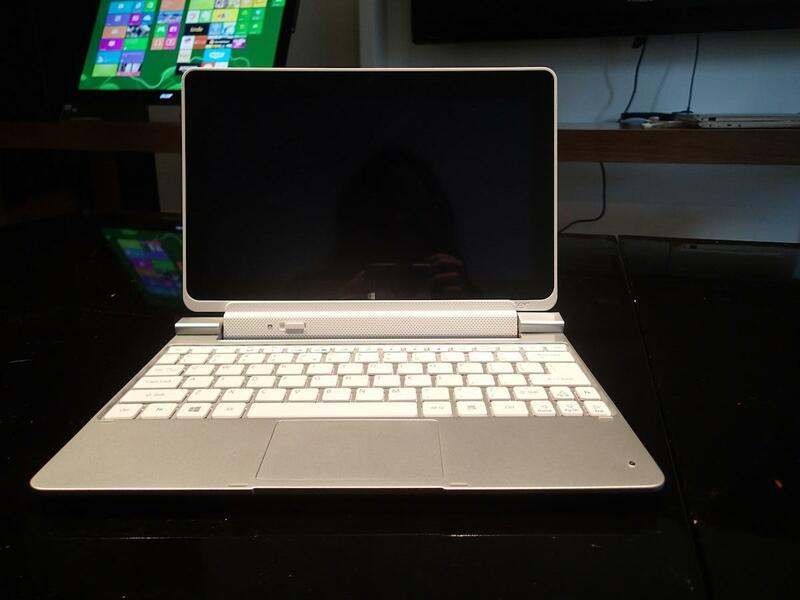 Another week, another Acer tablet incorporating Windows 8 to prep for the upcoming launch of the new OS. 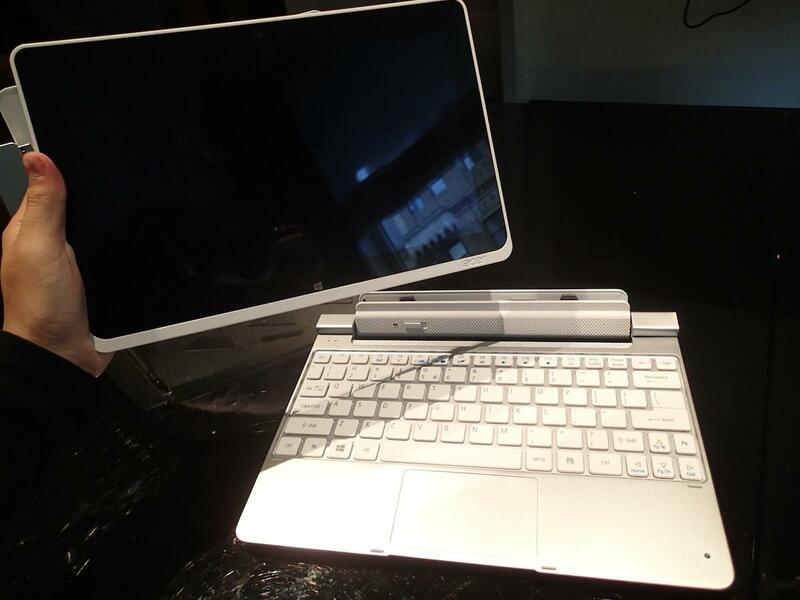 In this case, the Acer W510 tablet is similar to last week’s Acer W700 in that they both share a dockable capability. For the Acer W510, the 10.1-inch tablet connects to a Bluetooth keyboard and comes with its own suede carrying case for those on the go. Like all other Acer products announced so far, the W510 tablet offers a 10-point capacitive touch, 1366 x 768 resolution display under Gorilla Glass 2. The device is meant to be as convertible as possible — with the Bluetooth keyboard doubling as a presentation stand if you tilt it back 295 degrees. Other specs include an Intel Atom Z2760 processor, 2GB of RAM, an 8-megapixel back-facing camera, 2-megapixel front-facer — both cameras can capture 1080p videos, mind you — micro-HDMI and Micro-SD ports, and a 32GB solid state drive. For those who take their tablets most places they go, the W510 also has GPS sensors built-in to maximize usage of location-based applications. Combine all the spec with a nice, aluminum body and this looks and feels like a superior gadget for those looking to venture outside of the Apple iPad — and maybe even the upcoming Windows Surface — realm. 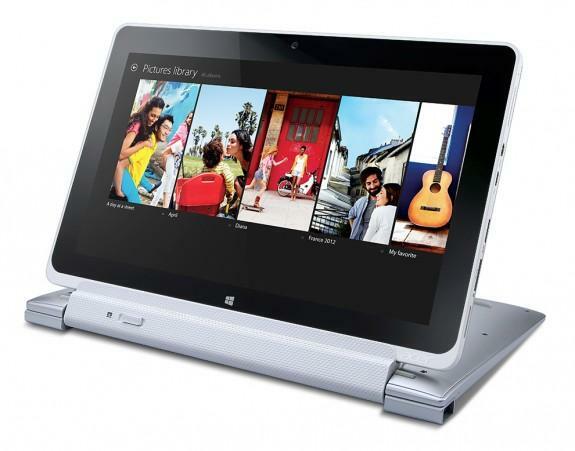 Like the Acer W700, the W510 is thin and lightweight, measuring in at 0.35-inch of thickness and 1.27 pounds. 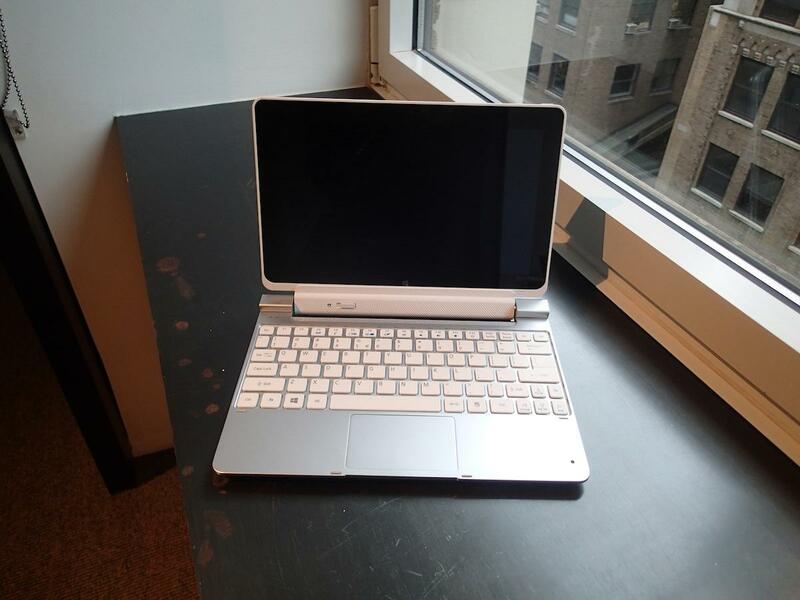 It also boasts a battery life of 18 hours when connected to the Bluetooth keyboard dock, and nine hours when used alone. In comparison, the third-generation iPad boasts 10-hours of battery life but there are currently mixed reviews of how the spec has changed post-iOS 6 update. At a lightly more limited capacity than the W700, the Acer W510 will make a solid choice for those looking for a decent tablet without breaking the bank at the starting price of $500, but that’s without the keyboard dock. With the dock will bump total retail price up to $750 including a 64GB SSD. The device is slated for a November 9th release.